Easter Eggs And A Spring Bouquet Of Tulips On A Wooden Table... Stock Photo, Picture And Royalty Free Image. Image 73006093. 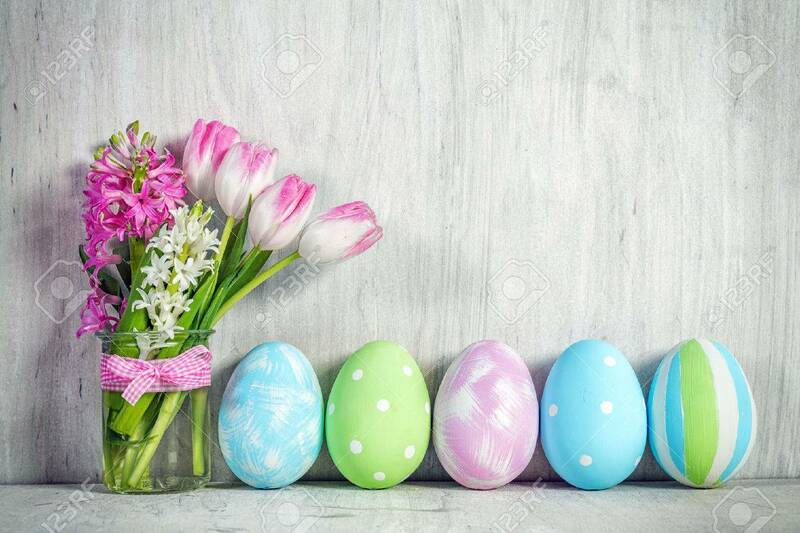 Stock Photo - Easter eggs and a spring bouquet of tulips on a wooden table. Springtime decoration. Easter eggs and a spring bouquet of tulips on a wooden table. Springtime decoration.